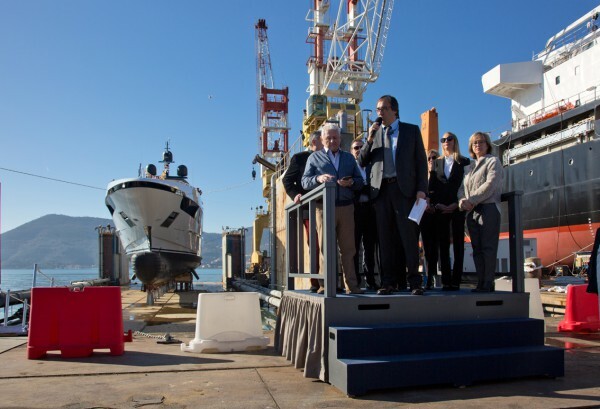 On Thursday 26 January, Sanlorenzo Superyacht Division and the owners of Seven Sins celebrated the launch of the first unit in the 52Steel line. Launched from the floating dry dock in the shadow of the shipyard’s new construction shed at its San Marco facility in La Spezia, the yacht will be available for charter and is due to make her debut at the 2017 Monaco Yacht Show. 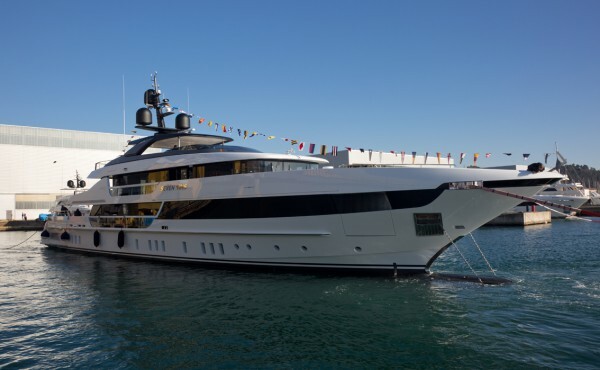 In effect, Sanlorenzo is one of Heesen’s closest competitors and enticing away a repeat client from the Dutch builder can be regarded as feather in Perotti's cap. Building on the experience gained with the smaller 46Steel series, the 52Steel has a beam of 9.40m and a gross tonnage of 499GT. Powered by twin MTU12V 4000M63 engines for a top speed of 17 knots and an economical cruising speed of 11 knots, the clean-cut exterior and interior design is by Mauro Michelli of Officina Italiana Design. Among the new model’s standout features is the glass-bottomed pool on the main deck above the beach club with side platforms below. 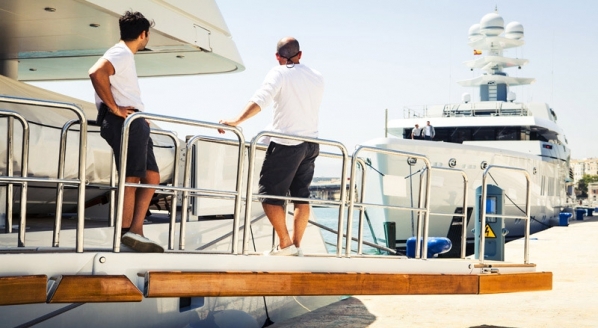 The beach club also serves as a drive-in garage for an 8m tender, but unlike similar solutions on other yachts, the lifting transom is louvred so that the space is still flooded with natural light when the stern door and platforms are closed. 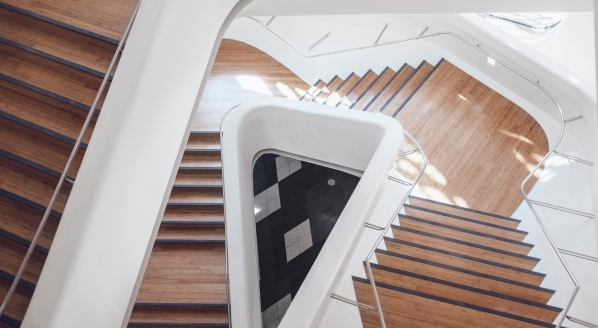 The opening of the 50,000-sqm site in La Spezia last year was a key part of Sanlorenzo’s plans to expand its range and the brand can now rely on three production sites: the company HQ in Ameglia continues production of the fibreglass range from 78 to 106 feet; the site in Viareggio will focus on the production of composite yachts from 112 to 126 feet; and the La Spezia yard is dedicated to the largest yachts in steel and aluminium (40Alloy, 460Exp, 46Steel, 52Steel, 64Steel and proposed 67Steel). 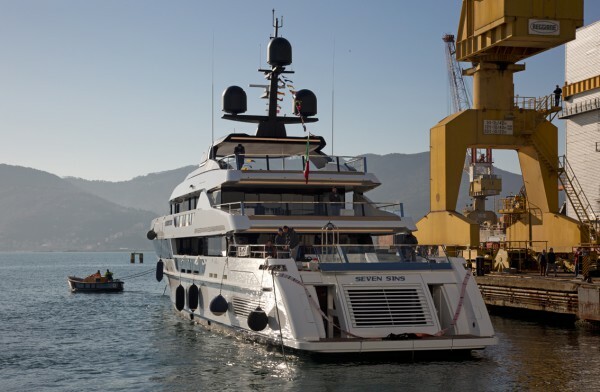 The day before the launch of Seven Sins, Sanlorenzo announced the sale of a third unit in the 52Steel line, sold in cooperation with West Nautical. 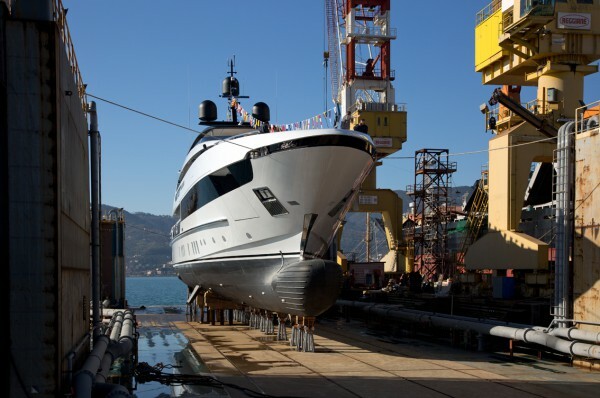 Currently in build in La Spezia are the second and third units of the 52Steel, three in the 460Explorer (42m) series, and the first 64Steel (64m), which will become the new Sanlorenzo flagship when delivered in 2019. 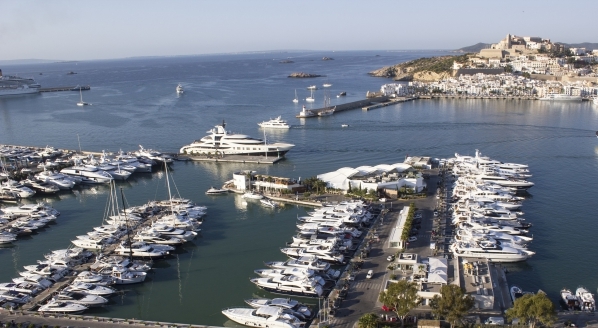 Speaking at a press conference during the 2016 Cannes Boat Show, Massimo Perotti said that Sanlorenzo’s total investment for 2017-2019 will be around €60m, comprising €20m for new products and €40m in the shipyards and other assets. 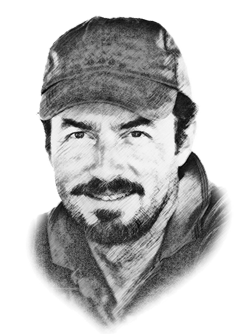 An exclusive interview with owner Hugo Verlinden will appear in issue #177 of The Superyacht Report.